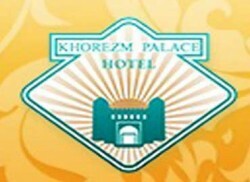 The hotel "Khorezm Palace" is a modern 4 star hotel complex located in the city of Urgench, the administrative center of Khorezm region. 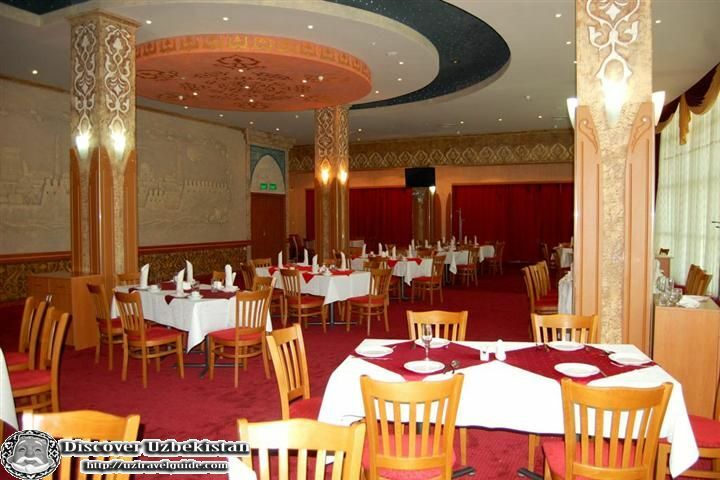 Infrastructure of the hotel allows to provide high quality services and includes: business centre (equipped with the most modern high-quality office equipment, communications and is a perfect venue for small seminars, trainings and business meetings), wireless Internet access (Wi-Fi) in all rooms-convenient both for tourists and for businessmen. Street: 2. Al Beruniy str.